*Ichigo & Hichigo*. 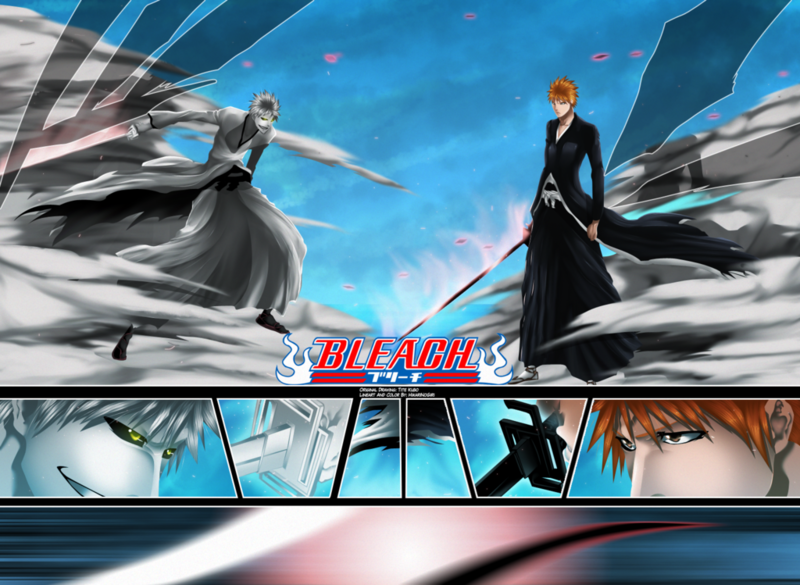 dedicated to all bleach mashabiki. 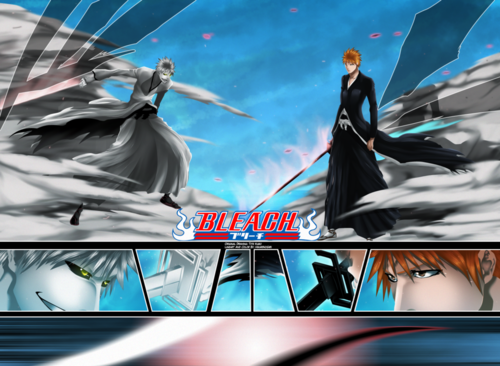 HD Wallpaper and background images in the anime ya Bleach club tagged: bleach anime ichigo kurosaki zanpakto spirit hichigo shirosaki.